brings the Word of God to the world. 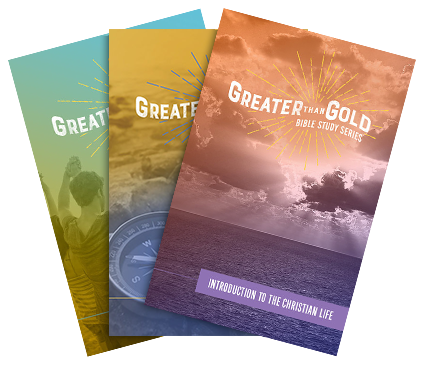 Greater Than Gold Bible Studies are sold at the lowest possible price to cover our costs. 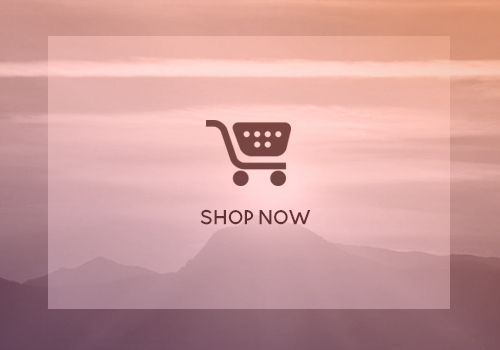 All profits go directly to providing resources for our partner ministries. 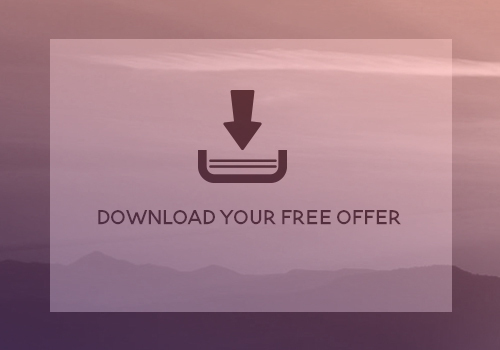 You can help provide Bible studies and discipleship materials to people all around the world, in their native language, by becoming a Greater Than Gold Donor. A $250 donation provides a partnership to a ministry in need for a full year. $125 will provide curriculum for 6 months. 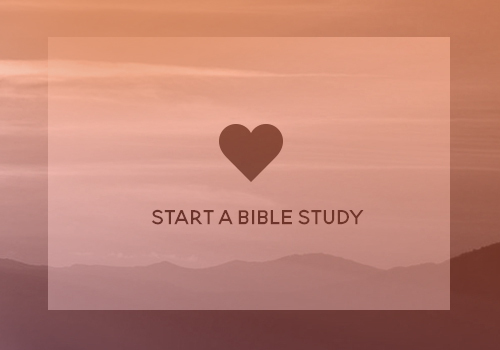 Just $20 will give a ministry a month of Bible Studies. Will you partner with us in our mission to reach the ends of the earth?